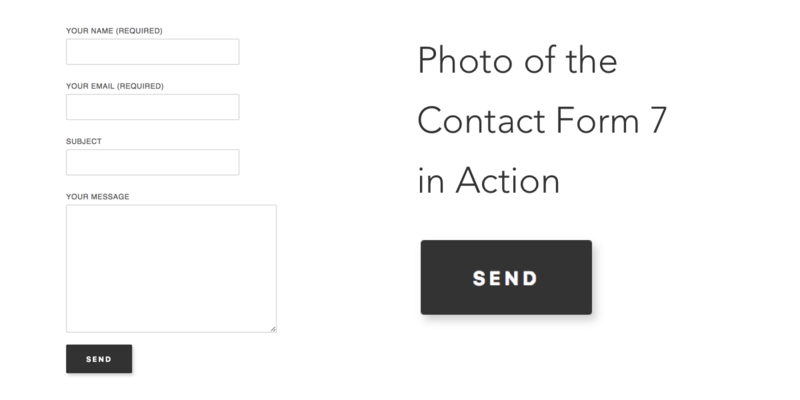 You can now enable Contact Form 7 plugin support in AMP with just one click! 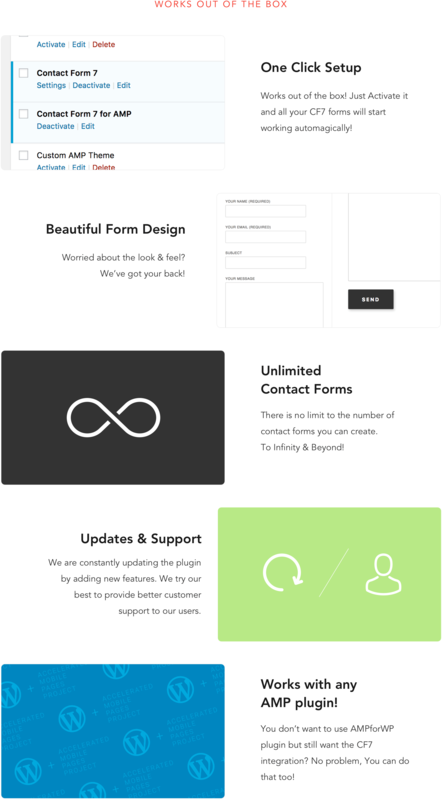 This will work with the form builder and all kinds of fields with proper form validation. A part from the programming challenges, we have made the design beautiful. The installation process couldn’t be easier. Just click activate and it will work out of the box. This extension does not require the dependency of AMPforWP plugin, meaning you can use it with any AMP plugin in the world.